Tesla Inc’s Autopilot chief Jim Keller is leaving the electric vehicle manufacturer to join chipmaker Intel Corp.
Keller, Tesla’s vice president of Autopilot and low-voltage hardware, will be succeeded by Pete Bannon, a Tesla executive who previously oversaw chip development at Apple Inc, a Tesla spokeswoman said via email on Thursday. Keller will join Intel as a senior vice president to lead silicon engineering, the chipmaker said separately on Thursday, confirming a Wall Street Journal report. 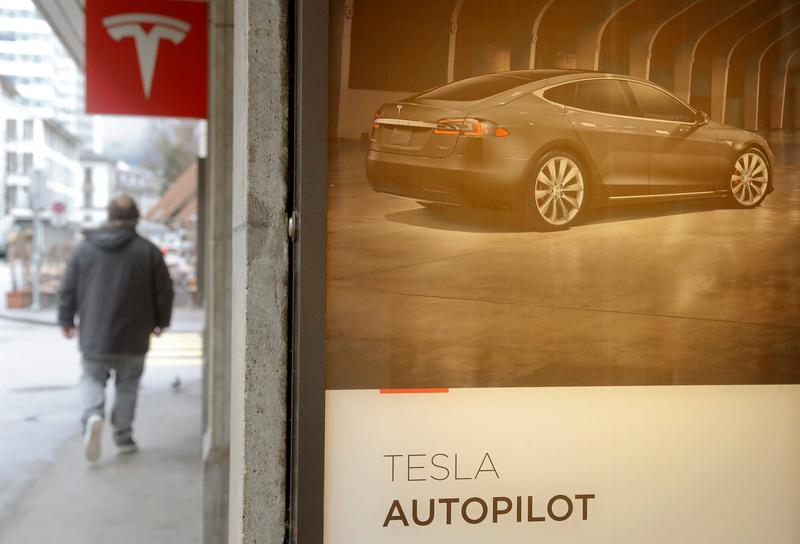 Tesla’s spokeswoman also said Andrej Karpathy, the company’s director of artificial intelligence and Autopilot vision, will now have overall responsibility for all Autopilot software. Autopilot made headlines last month after a fatal car crash in California in which the semi-autonomous driving system was in use. Earlier this month, Tesla withdrew as a formal party to the National Transportation Safety Board’s (NTSB) probe into the March 23 crash. Driver Walter Huang’s death in the crash and vehicle fire in a Tesla Model X prompted investigations by the NTSB and the National Highway Traffic Safety Administration.